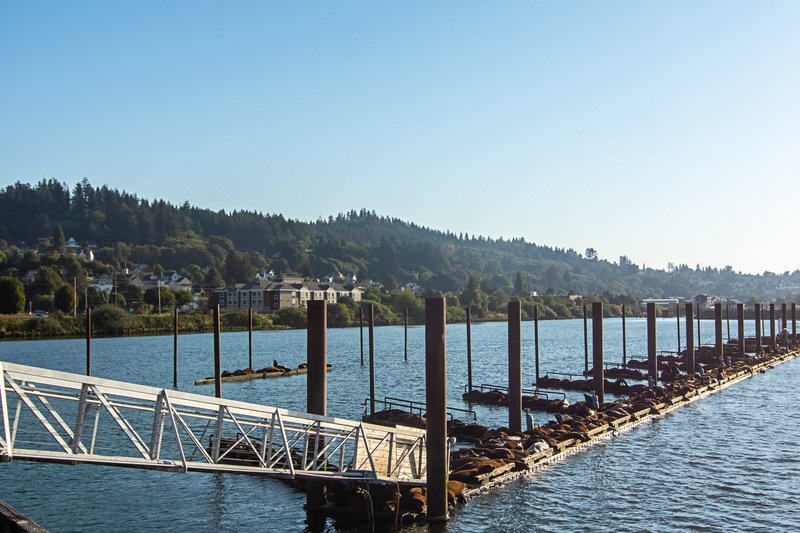 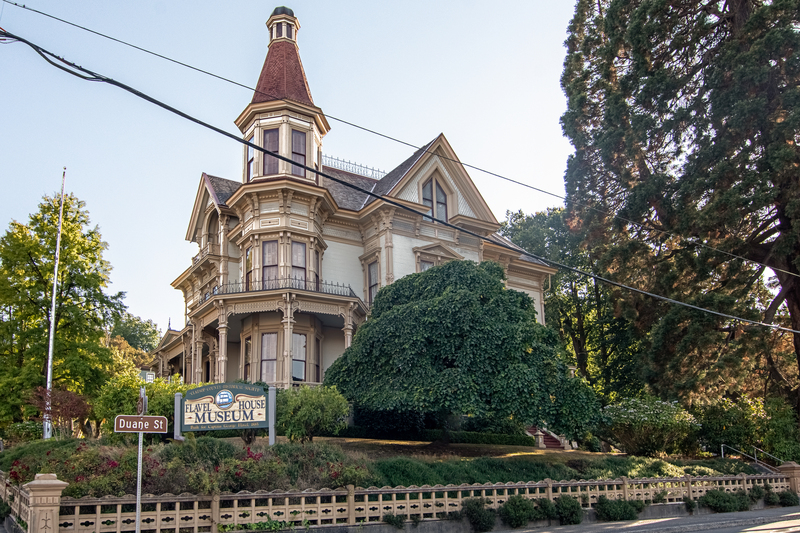 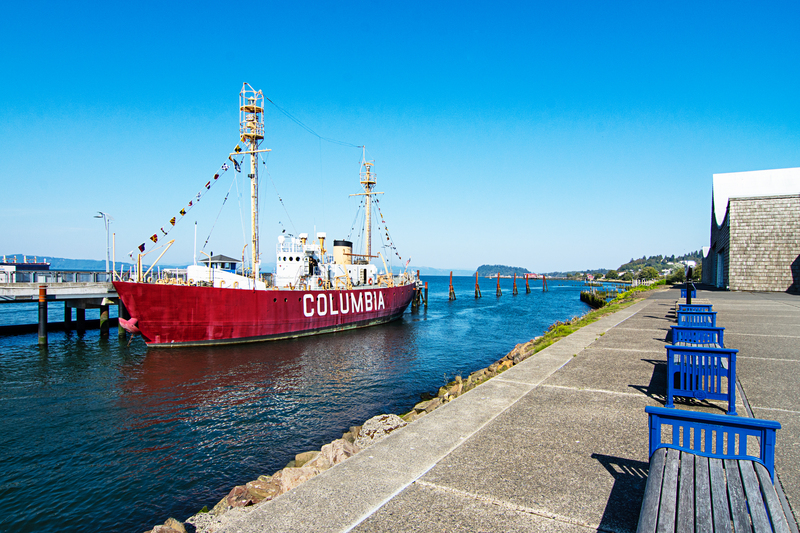 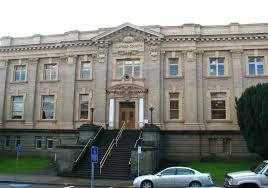 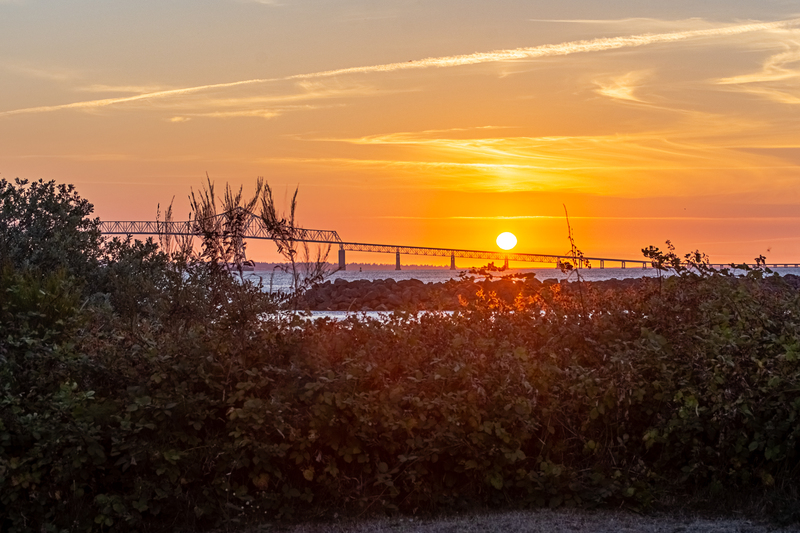 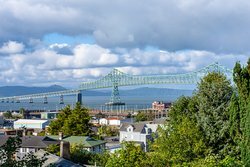 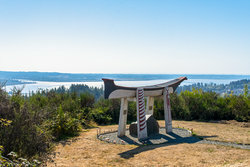 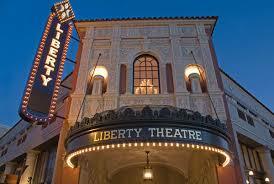 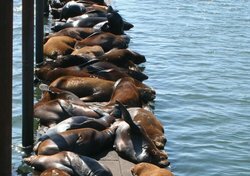 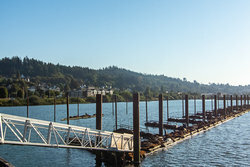 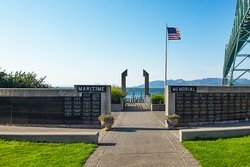 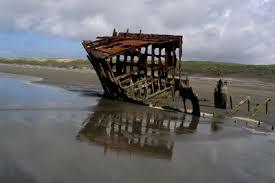 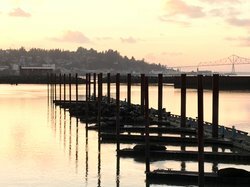 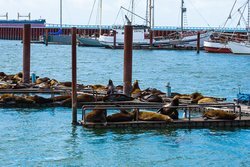 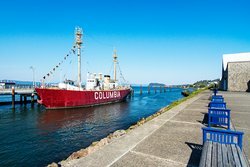 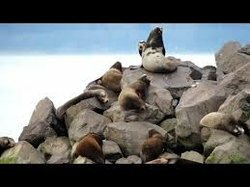 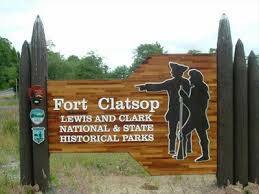 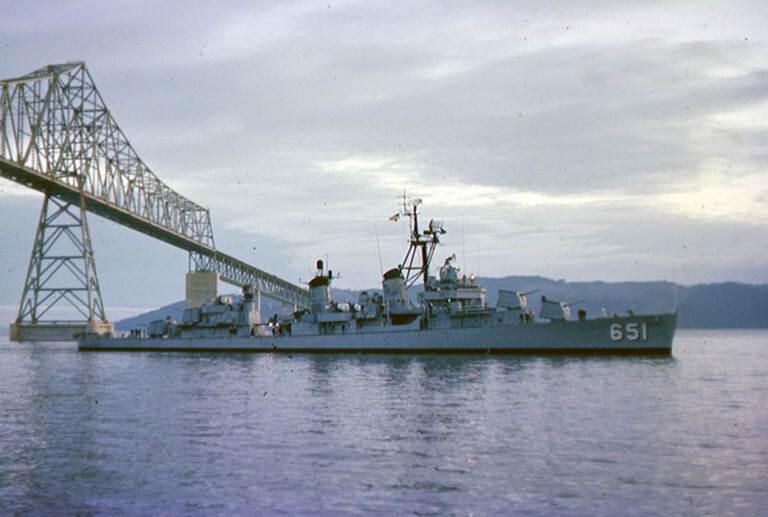 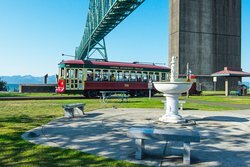 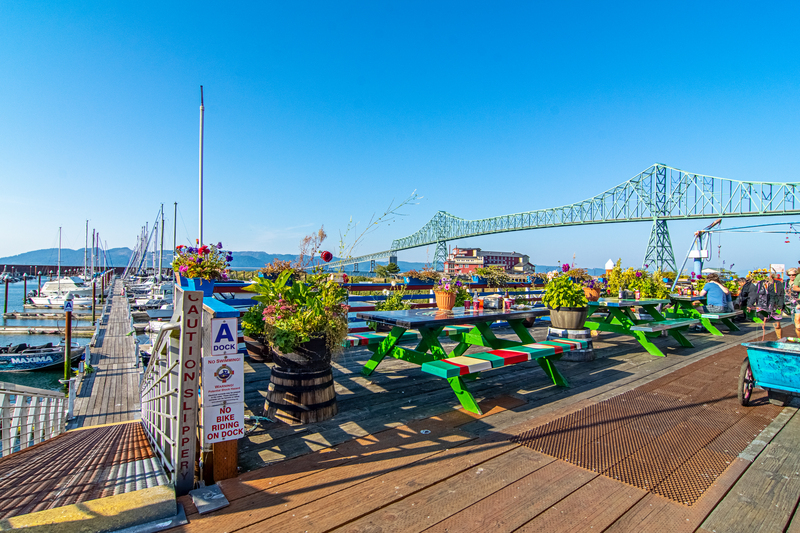 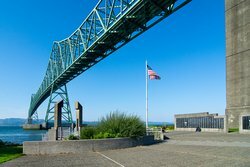 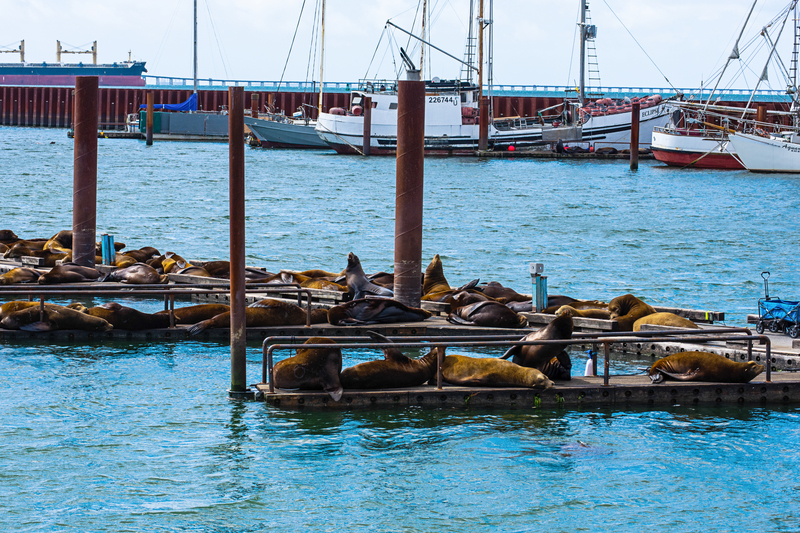 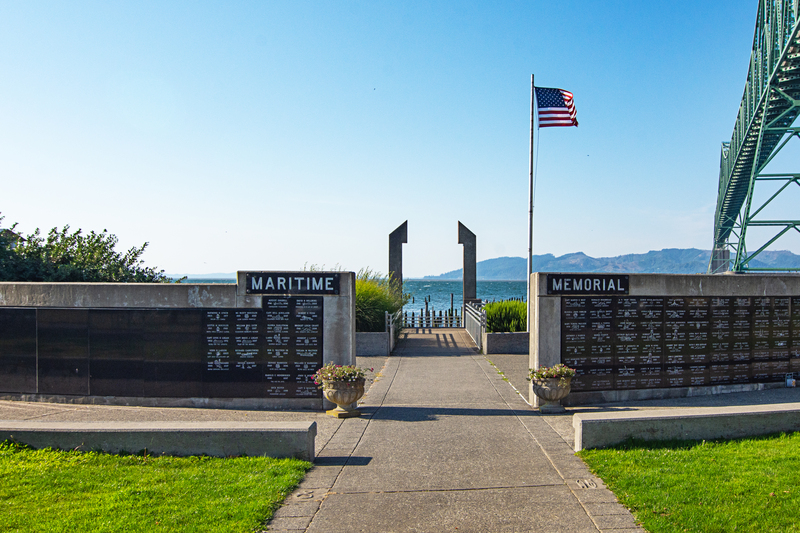 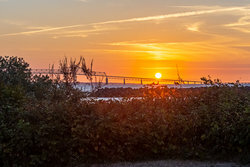 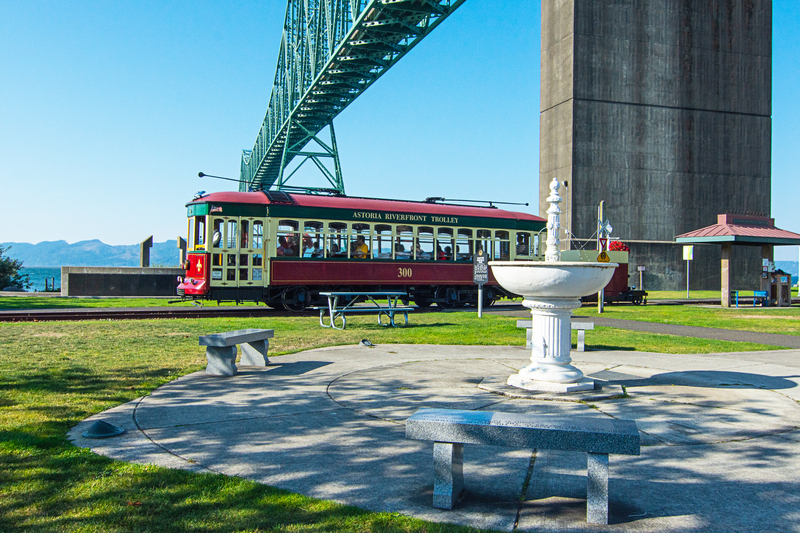 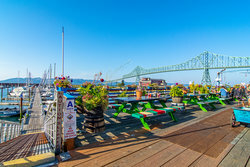 Discover your next comfortable and convenient stay in Astoria, Oregon! 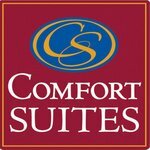 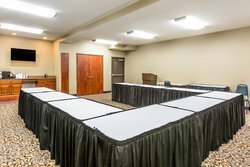 Comfort Suites Columbia River is nestled on the Historical Riverfront Walk on the mouth of the Columbia River and offers spacious suites perfect for both leisure and business travelers. 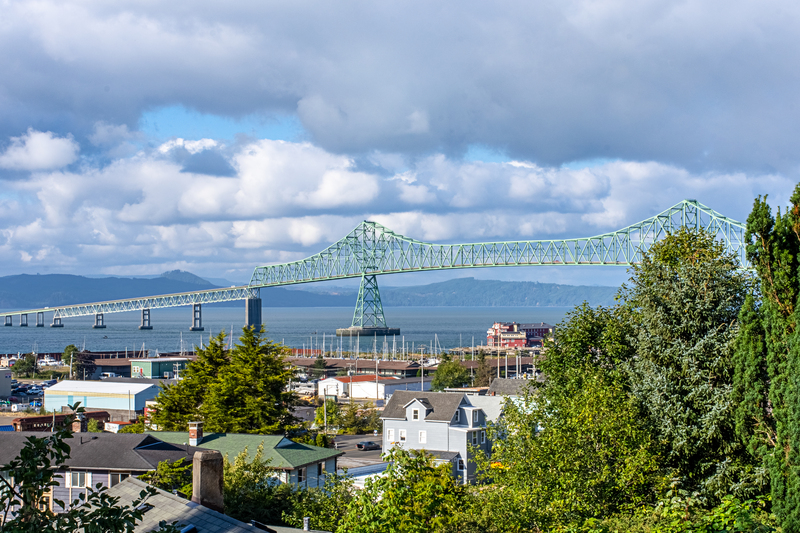 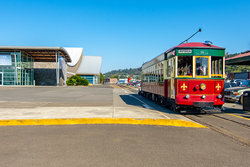 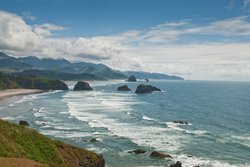 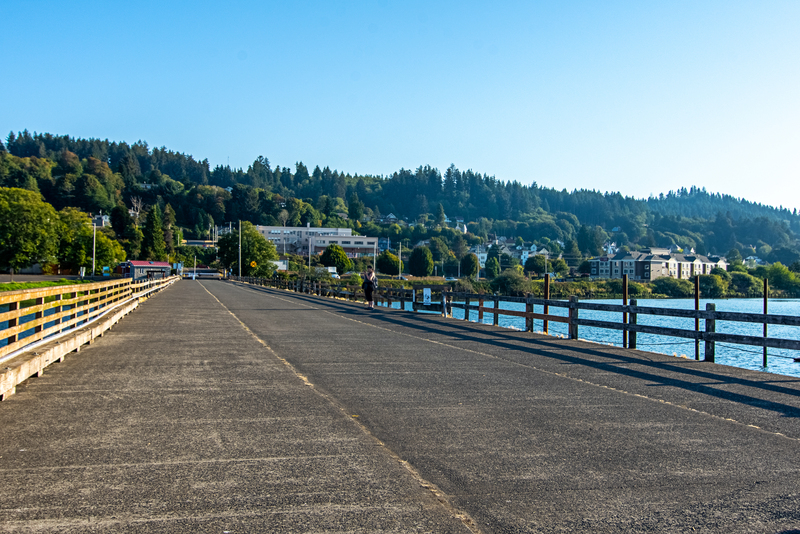 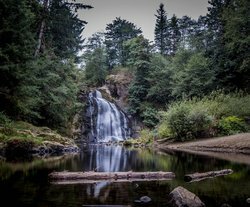 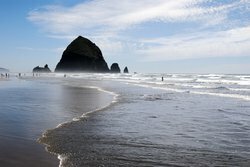 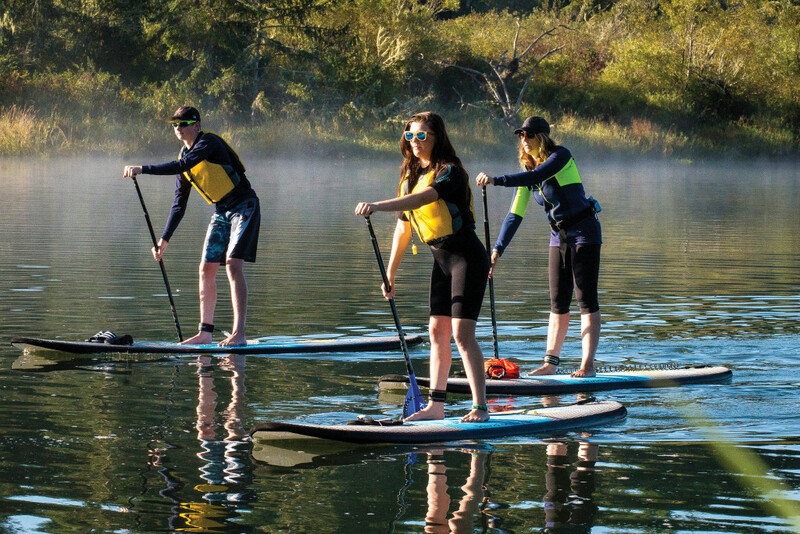 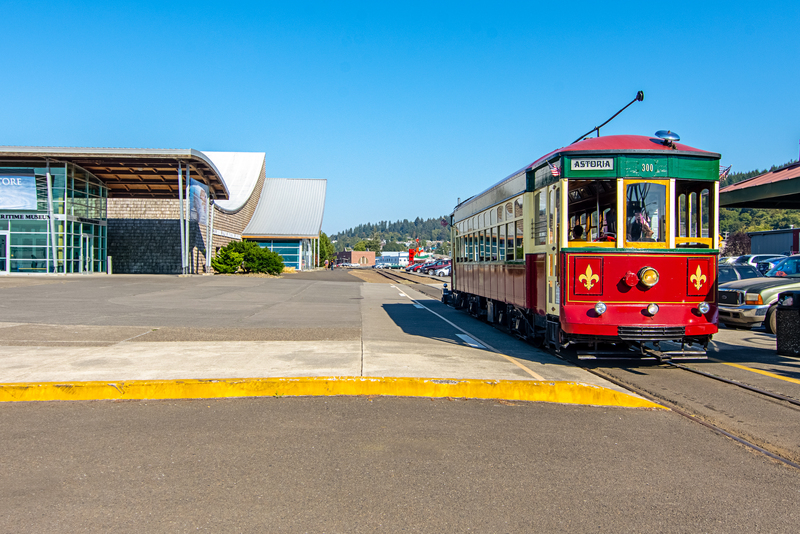 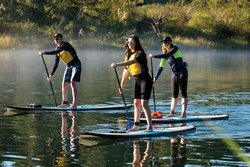 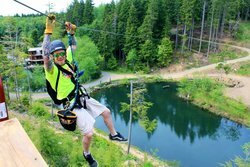 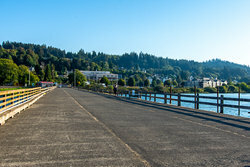 From a 24-hour Fitness Center and Indoor Pool, complimentary daily hot breakfast, a versatile meeting space, and more great amenities, our hotel in Astoria Oregon has everything you'll need for a memorable trip to Clatsop County. 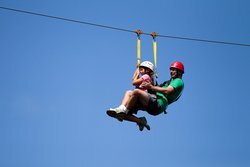 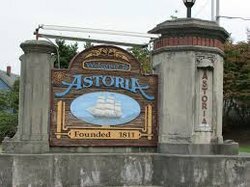 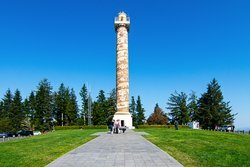 Don't forget to check out Astoria's wide array of local attractions, including museums, national historic parks, cultural arts centers and tasty local breweries!